Looking for a speaker who combines hope and humor to teach tough lessons? Then you need Tonya at your next event. Known for her tenacious spirit and can-do attitude, Tonya helps women feel good about their choices so they can do great things at home and in the world. Many of us struggle with feeling the need to be great at everything as women and moms. Tonya is funny and entertaining – especially in sharing her own stories. It is always refreshing to hear someone laugh at themselves and it made it easier for our group to chat about our own challenges. The child of a hoarder, Tonya knows firsthand the secret shame of trying to hide dysfunction beyond her control. Creating a “Pinterest-perfect” façade of success worked — until it didn’t. Overcoming personal and professional crises taught her that choices — not circumstances — hold the keys to freedom. Tonya doesn’t paint a “Pinterest Perfect” portrait of life. She’s real, and her authenticity fosters a deep connection with women to transform their thinking and their lives. Motherhood doesn’t have to push you to the breaking point. What if you could serve your family AND keep your sanity? Tonya challenges women to go from Mom Zero to Mom Hero by playing to their strengths. You’ll learn the MVPs for every mom team and how to draft the right ones to win. Is your home — and your life — out of control? Tonya teaches women burdened by cluttered homes, hearts and heads to dig their way out. You’ll learn to uncover the lies that trap you in a cluttered life and unlock the truths that will set your free. Why Spin Plates When You Can Stack Them? Does juggling the competing priorities of life leave you feeling like a sideshow act? What if instead of trying to do everything at the same time all the time like a circus performer, you could learn to do the right thing at the right time? Using the concept of stacking life, you will learn how to feel good about the choices you’re making. A trained journalist and communications professional, , Tonya employs a storytelling style that connects with audiences to bring about transformation. 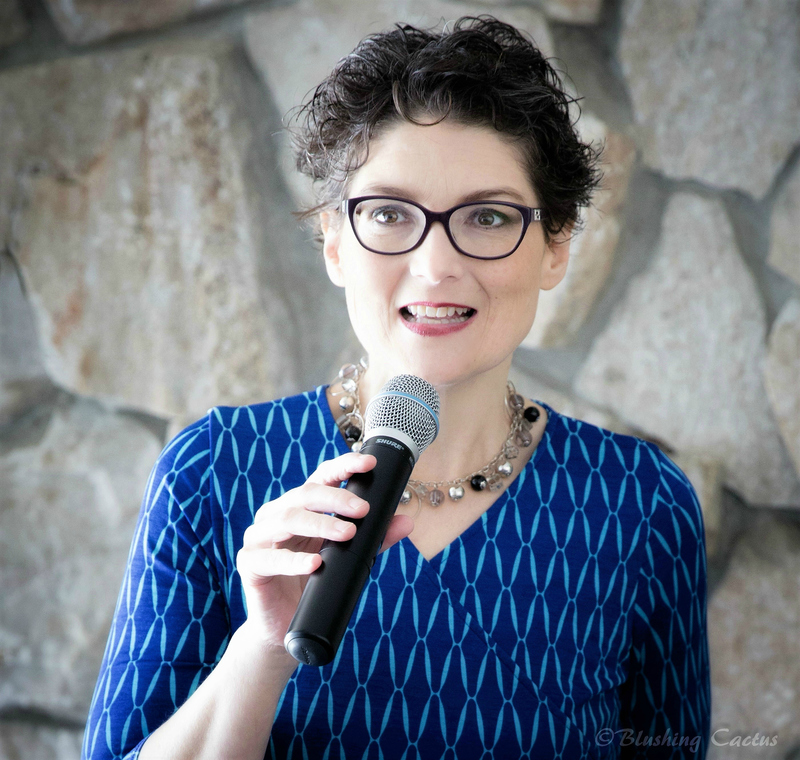 She leads Kathi Lipp’s Clutter Free Academy Facebook group and is a frequent guest on the Clutter Free Academy podcast and blog, helping world-changers get free from Clutter so they are free to change their world. She and her husband, Brian, are raising their two spirited daughters in the agricultural heart of California.